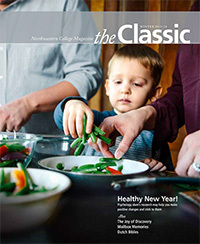 A Place for DiscoveryA $24.5 million state-of-the-art building for the health and natural sciences is Northwestern’s next construction project. 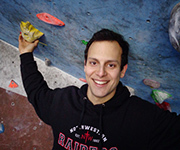 No LimitsIn the Transylvanian Alps and a gym in Romania’s Jiu Valley, Felipe Silva is helping youth climb out of a bleak environment. 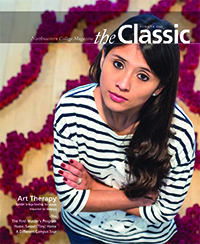 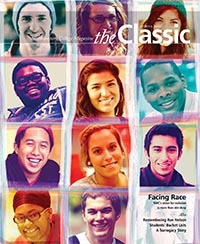 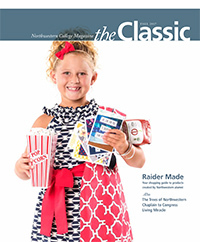 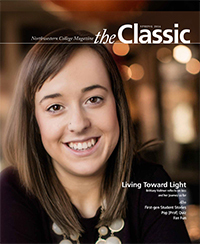 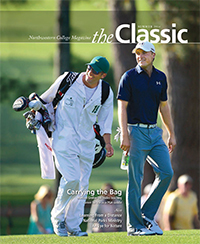 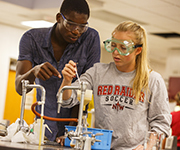 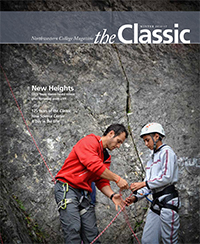 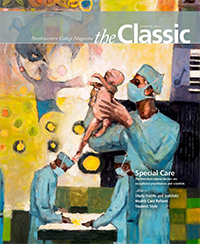 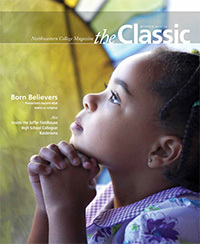 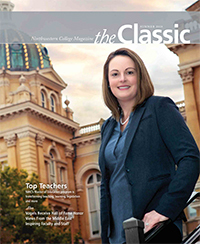 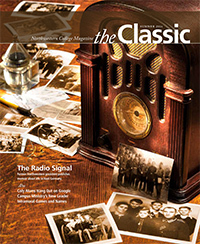 A Real ClassicFirst published in 1891–92, Northwestern’s Classic is celebrating its 125th anniversary. 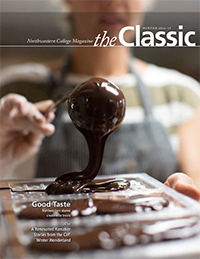 Classic ExtrasSee more photos of a typical day at Northwestern, and learn about the picks and pans of movie connoisseur Matt Austin ’05.